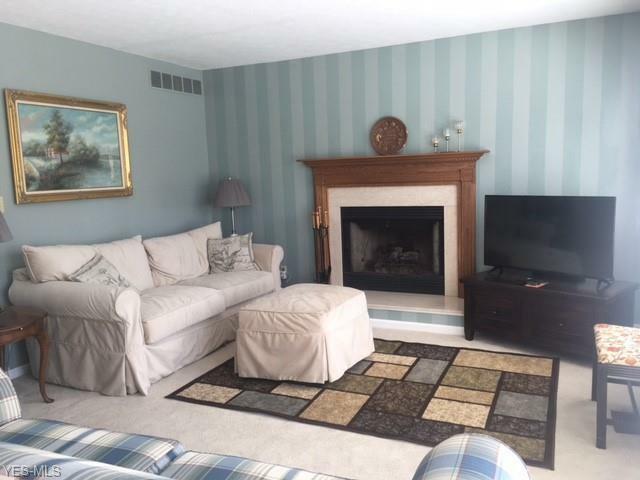 Move in ready, very clean and well maintained 3 bedroom, 2.5 bath condo in E. Bath Woods. End unit with lots of natural light and good storage areas. Large eat-in kitchen, formal dining room opens to sitting area with gas fireplace in living room all convenient to outdoor patio. Easy entertaining or enjoyable comfortable living here. Stainless steel appliances include refrigerator, stove, dishwasher, microwave, plus garbage disposal, washer and dryer. 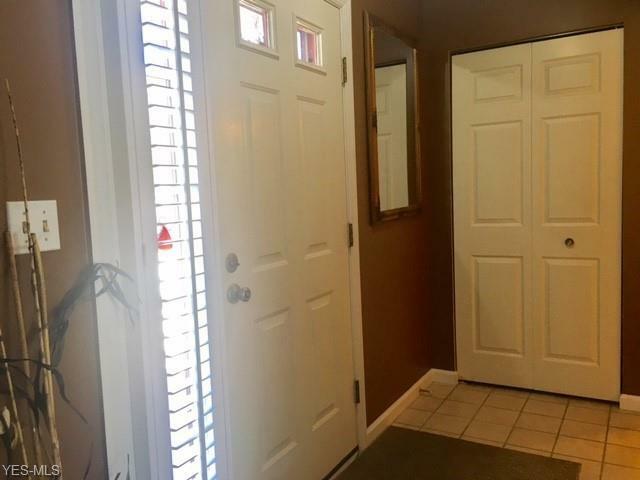 Fresh paint and carpeting, ceramic tile foyer, extra large closets, and nice soaking tub. 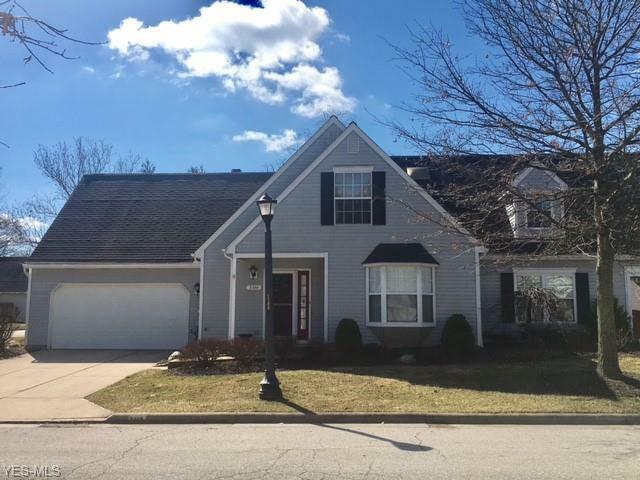 Attached 2 car garage with storage, water, and entry door to back/side yards and perennials. 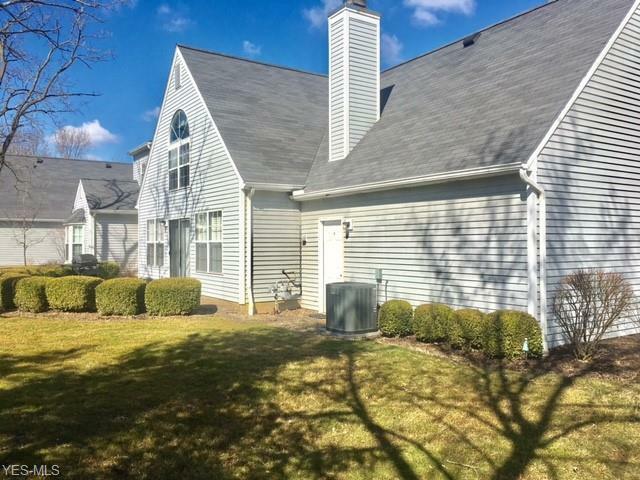 A wonderful community near entertainment, shopping and highways. Home warranty added for extra peace of mind. Fee includes landscaping, snow removal, association insurance, exterior building, reserve fund with pets allowed.